At Group50, we have mastered items three through five, but the first thing that needs to be done is to decide if a cost takeout strategy is right for your business, its’ strategy and its current lifecycle. 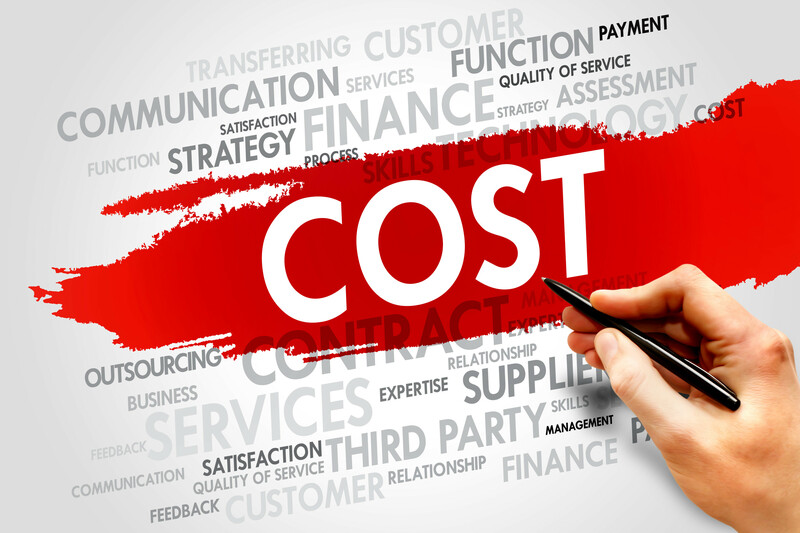 We can help you make those decisions and design a program for your business that will minimize cost and optimize strategic performance. Call a Group50 cost takeout expert today at (909) 949-9083, request more information here, or drop us a line at info@group50.com. About the Author: Jim Gitney is the CEO and Founder of Group50® Consulting, founded in 2004, a consulting firm focused on working with middle market companies to significantly improve their productivity by leveraging people, process and technology as part of a company’s strategic plan. 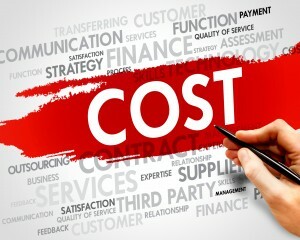 Restructuring and Cost Takeout in manufacturing are Group50 specialties. Group50 consists of consultants who have spent their careers in corporate America learning how to optimize businesses. We specialize in working with senior leaders to develop and implement programs that leverage people, process and technology to optimize business performance.